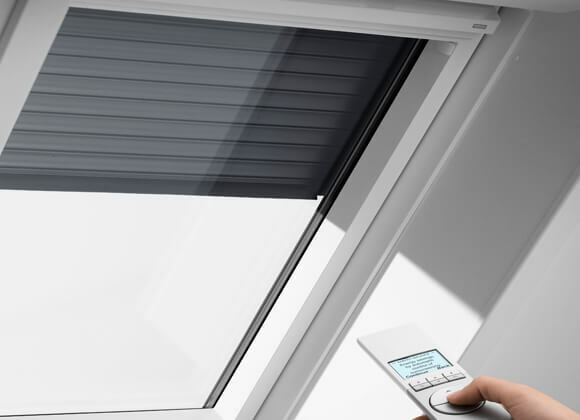 Motorisation for blinds around your home or office is becoming a very popular choice for many with the latest improvements in technology and lithium rechargeable battery powered motors now more affordable than ever! 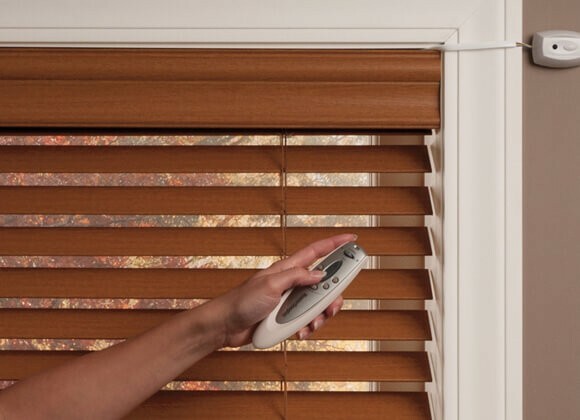 Even though we would love to offer to do your cleaning or mow the garden we can make your life a little easier with one of our remote controlled motorised blinds. 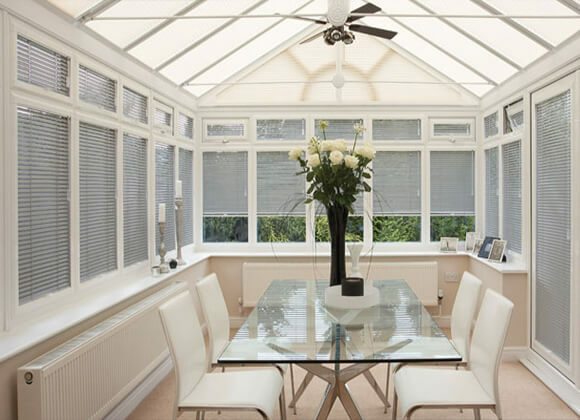 Electric motorised blinds are the ultimate in luxury and convenience, our electric blinds utilise innovative motorised technology that can be opened or closed at the touch of a button, making them very handy for hard to reach blinds, such as those on tall windows, conservatory roofs or skylights. 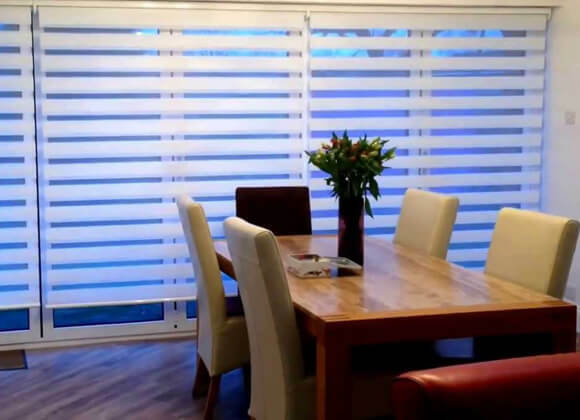 You can choose from a huge variety of motorised blinds in a massive range of styles, designs and finishes. 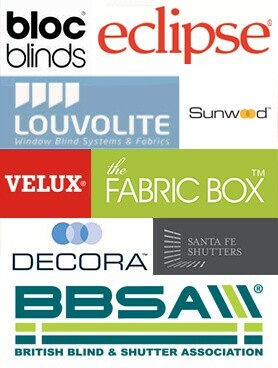 Roller blinds are particularly suitable for motorised blinds, however if you prefer the look or functionality of a different blind style, just take a look at our range of designs and finishes, whether you prefer a vertical, Roman, Venetian, roller or wooden blinds, you can bet we have the perfect motorised electric blind for you! 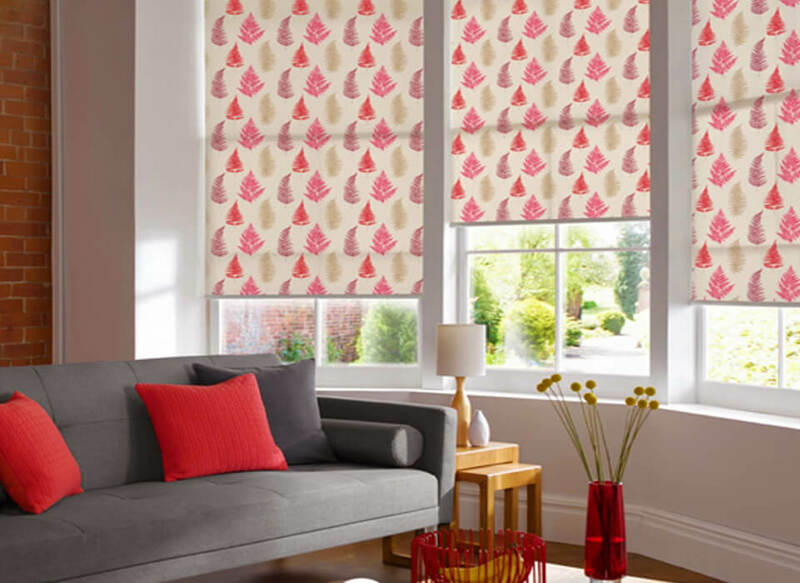 Another major benefit of motorised blinds is that there are no loose cords or chain so this makes them a great child safe option for any room around your home but particularly childrens bedrooms. 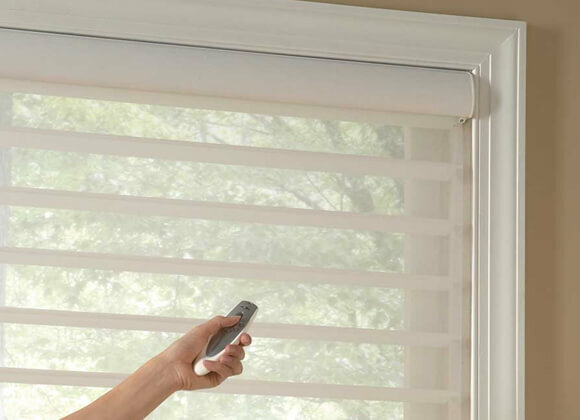 The motorised blinds can also be synced to your home smart system giving you greater control of when you want to open or close the blinds. Call in to our Showroom for your FREE demonstration!